An August 9th poll completed by Gravis Marketing confirms the tight race between Romney and Obama. The poll of 607 people across the state of Colorado gives Romney a 1% lead over Obama. The same poll also calculates Obama’s disapproval rating at 52.5%. 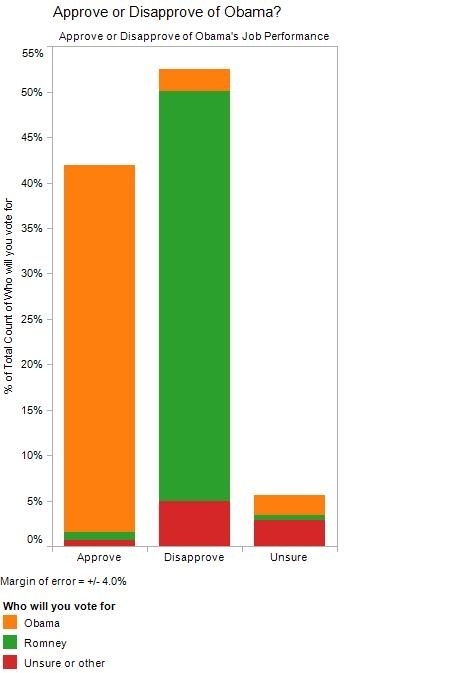 Out of the 52.5% who disapprove of Obama’s presidency,2% still plan to vote for the incumbent president despite their disapproval of his performance thus far. Those who disapproved and are unsure of their vote at this time have the greatest potential to affect the election; of the 8% who are unsure of their vote, 5% of those citizens disapprove of Obama’s performance. 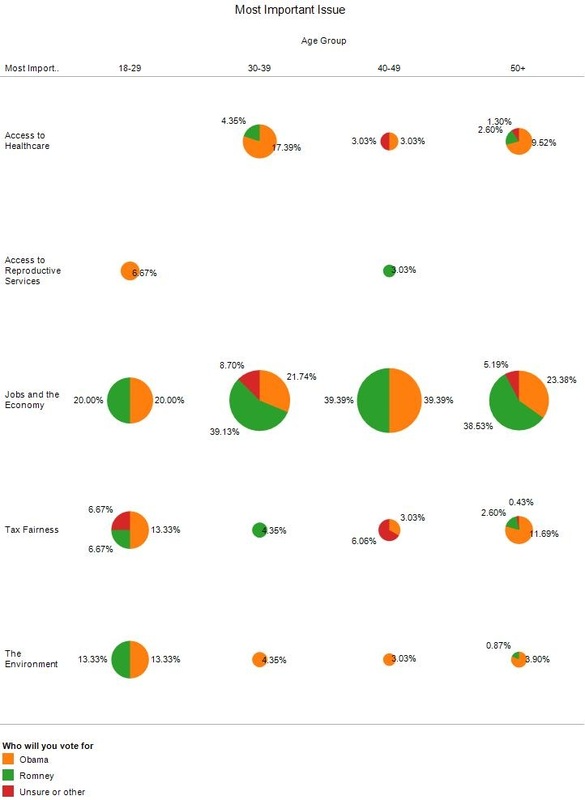 The most important issues in the election is the economy, as expected, with 35%. Romney wins on this issue with a 14% advantage. Obama has the lead on the 2nd place issue of tax fairness, garnering the greatest support from both older and younger generations. Obama also wins on issues of healthcare access, particularly in the younger and older age groups. Those between ages 40-49 seem to be split on many of the issues. 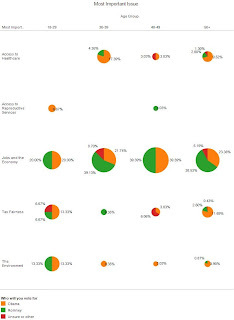 Obama also has success when it comes to environmental issues, garnering support across various age ranges. The older generation tends to favor Romney, with approximately a 4% lead in ages 50+. On the reproductive health issue, a unique result has emerged. At face value, both candidates receive the expected support on party lines, but Obama has an edge with the group that is unsure of their feelings about Obamacare and simultaneously believe that it is acceptable for one gender to terminate a baby’s life. The poll focused on identification of important issues for voters and how their approval or disapproval of the current president. The poll was conducted on August 9th, 2012 using likely voters in the state of Colorado. A full copy of the poll results can be found here.